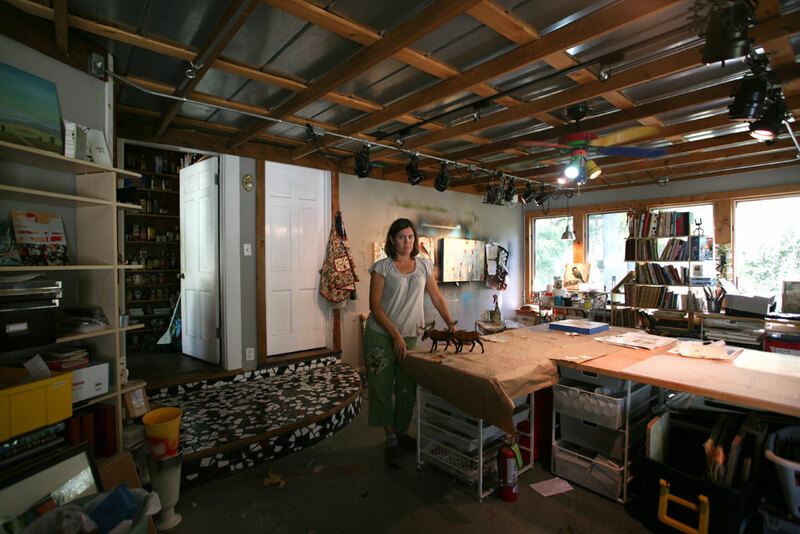 Judy is a mixed-media artist living and working in Austin, TX. To see more of her paintings, check out www.judypaul.com. With contributions by Judy and others involved in her art-making, this blog tells the story of what’s happening in and out of the studio. Love your work and your blog! – I know I’ll enjoy reading your newsletters too. Thank you Anne!I checked out your web site – your work is beautiful! Hi Judy. Love your work. Was in Smithville this weekend to help raise $ for Serenity Star and Comfort Cafe with a friend, See us on FB at Two Addiction Ladies. Bought Longhorn on a Bureau and want a smaller one of Smithville. Glad the Katy house will have the one on birch. . Love this town. I live in Hollywood but travel back and forth often. Thank you so much for your purchase! And you interest in the Smithville piece. I just responded to your email. Let me know if you have any other questions! Thank you!